Support Edmonton’s vibrant jazz community! The TD Edmonton International Jazz Festival is made possible in part through partnerships with local businesses. 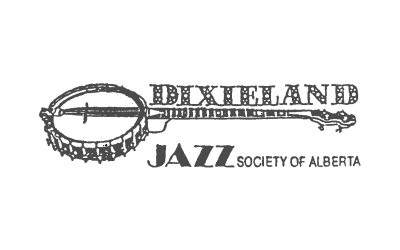 By sponsoring the TD Edmonton International Jazz Festival, you will help the Edmonton Jazz Festival Society in its goal to promote jazz in Edmonton and to maintain the city’s summer jazz festival tradition of over 30 years. The TD Edmonton International Jazz Festival is just one initiative presented by the Edmonton Jazz Festival Society, all of which allow audiences and local musicians the opportunity to engage with artists from across the country and around the world. Your company would become a contributing partner in helping us continue to present a high quality of programming in venues throughout the city, supporting developing and professional musicians with performance and educational opportunities, and offering financially accessible concerts and music education to our community. 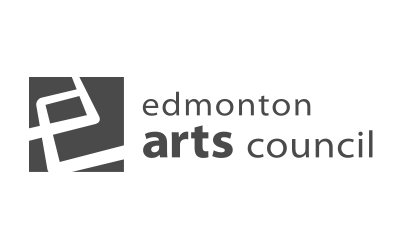 For information on becoming involved with the Edmonton Jazz Festival Society’s initiatives, please contact Nathalie Tait at nathalie@edmontonjazz.com or 780-990-0222.